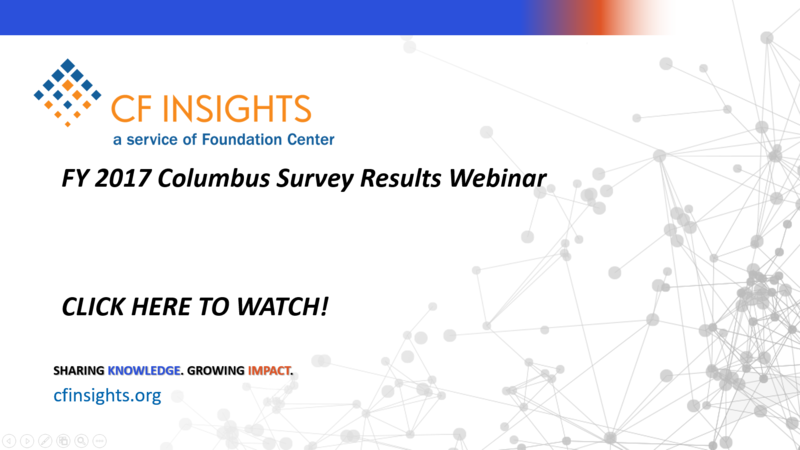 The survey's 269 participating community foundations reflect a wide variety of sizes, locations, and communities served. In 2017, the community foundation field held more than $91 billion in assets, received $9.7 billion in gifts, and awarded $8.3 billion in grants. There are notable differences in operating models and product focus in community foundations of different sizes. Personnel costs often account for two-thirds of expenses, while administrative fees on funds are the main drivers of revenue for community foundations. See updated community foundation rankings by asset size and beyond.